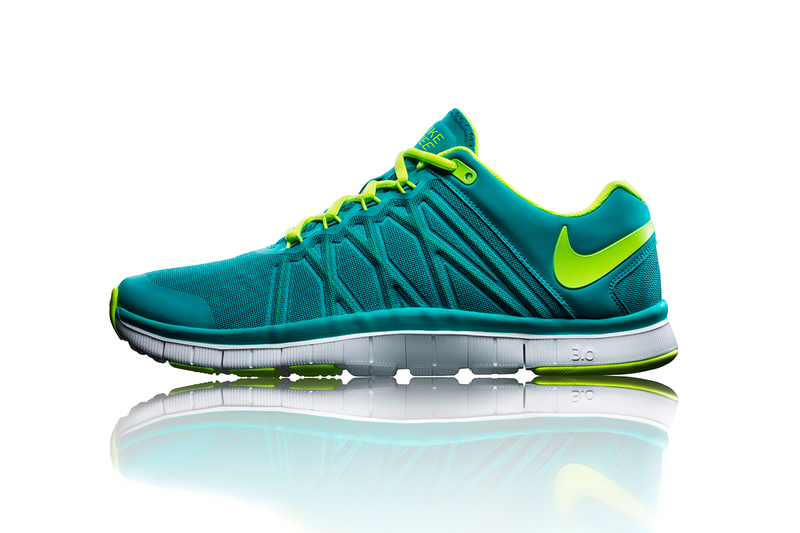 Following up on the Nike Lunar Orbit from 2011, which was by the way designed by Nathan VanHook – the same Nike designer that was responsible for the Nike Air Yeezy 2 – the brand presents this month the new Nike Free Orbit II SP. 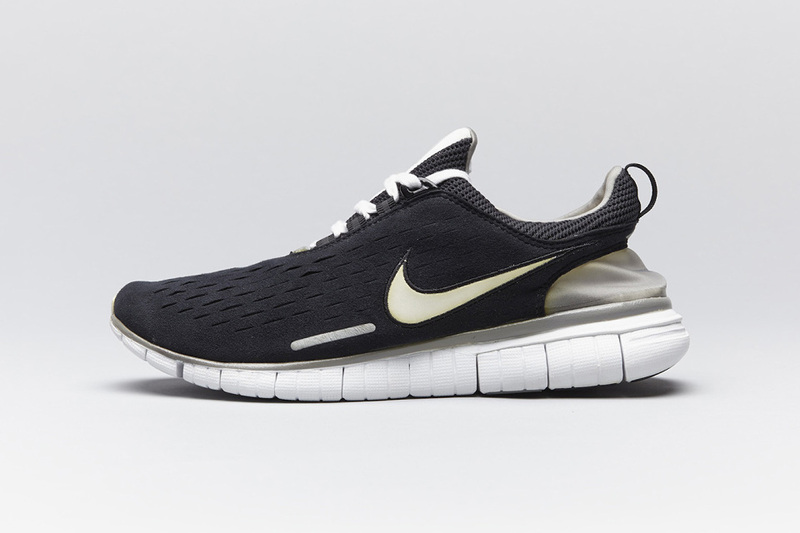 The slip-on sneaker comes with a full black upper and sits on a white Nike Free 5.0 outer sole. For easier entry there is a small side zipper. The pyramid stud upper reminds us of the recently released LunarTerra Arktos SP boots, which were also designed by VanHook. 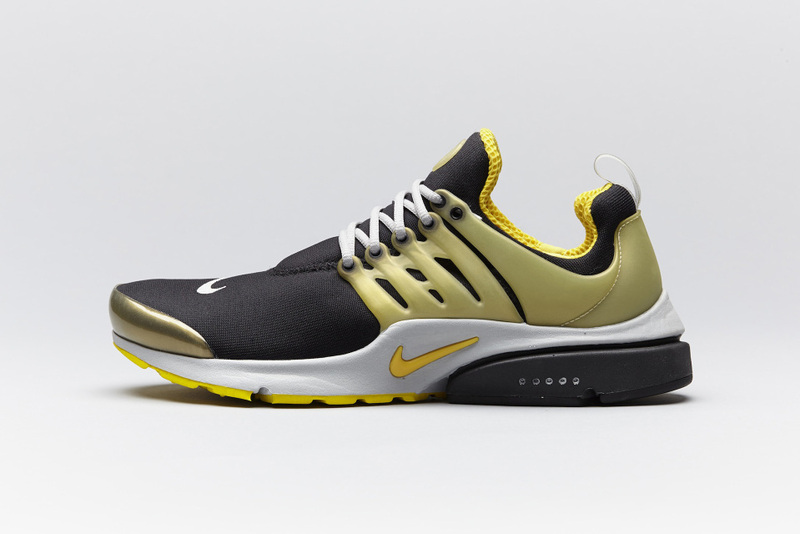 Look out for a release of the sneaker in the coming weeks from select retailers around the globe. Nike’s innovative Free technology stems from a succession of lightweight, close-fitting silhouettes beginning with the Nike Cortez. 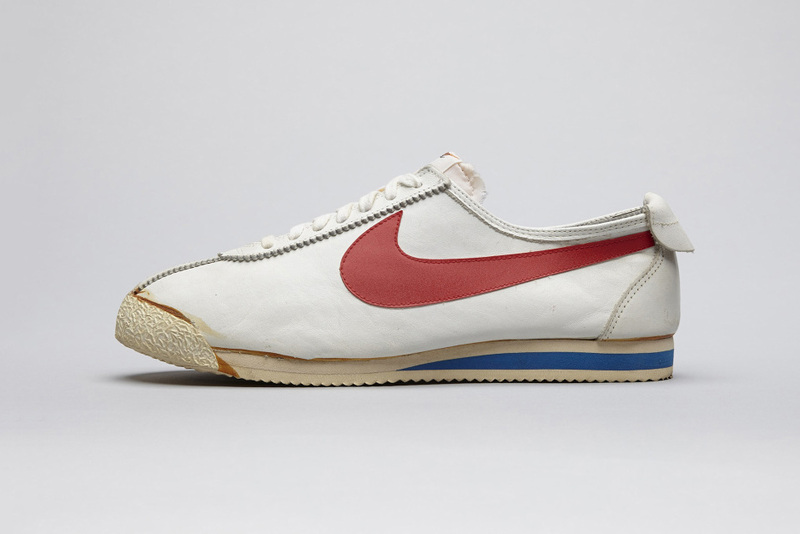 Designed by Nike co-founder Bill Bowerman in 1972, the Cortez was first track shoe created by Nike and the first shoe with a full-length midsole made from dual-density foam. 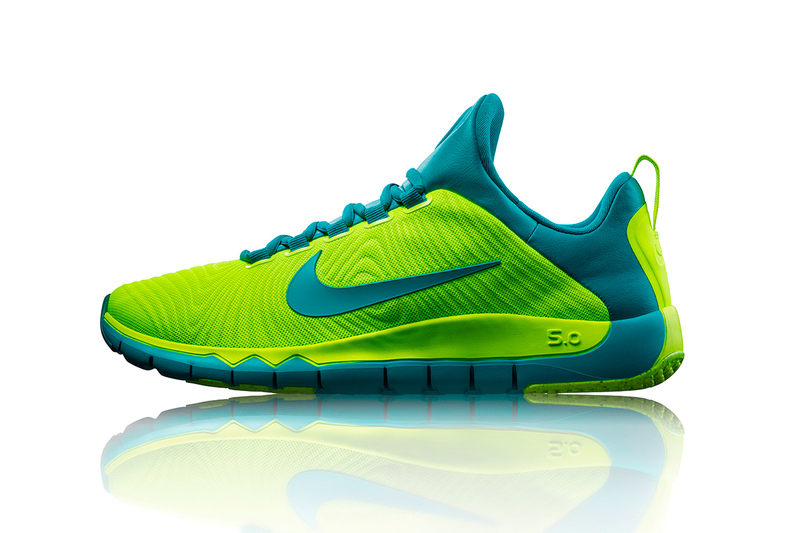 It exemplified Bowerman’s obsession with stripped-down, high-performance running footwear. 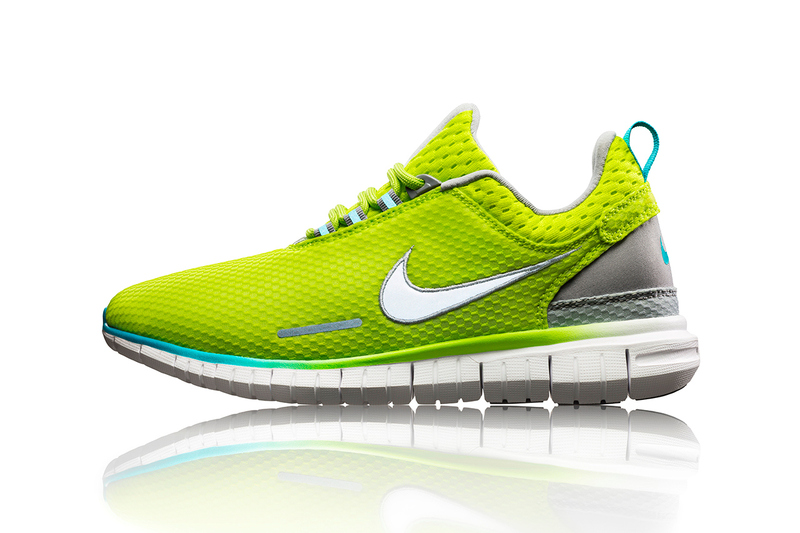 Following the Cortez was the radical Nike Sock Racer, the first Nike shoe intended to be worn without socks. 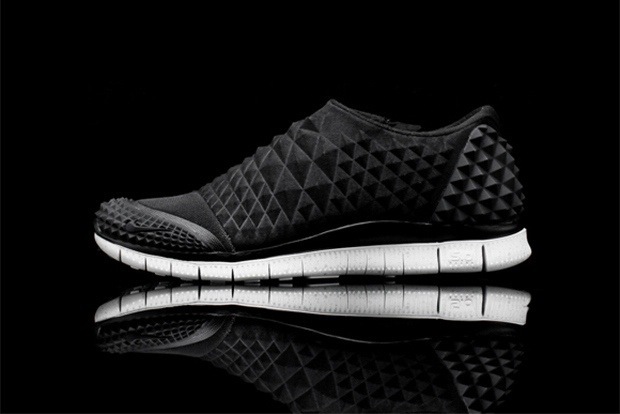 The shoe had no laces and was made of a single mono-mesh. Then in 1991, Tinker Hatfield unveiled the Nike Air Huarache. 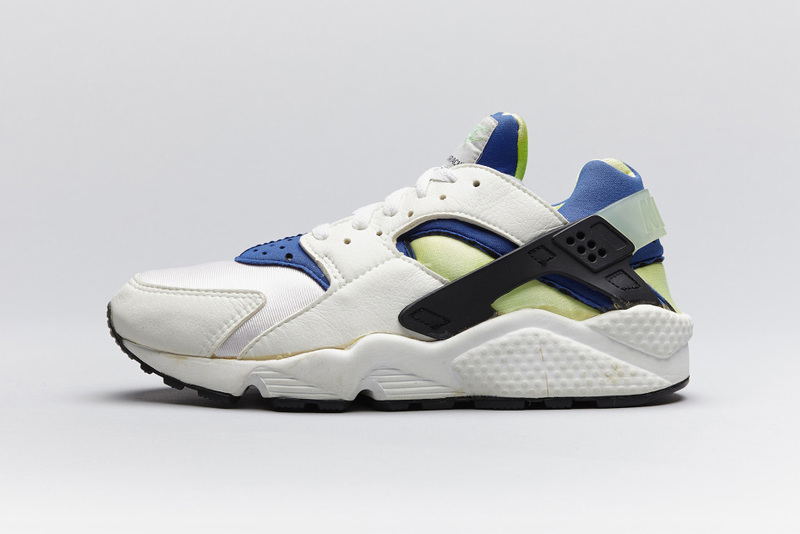 Distinguished by a neoprene upper, the Air Huarache was the brand’s first running shoe without a structural heel counter–only a rubber strap came around the Achilles. 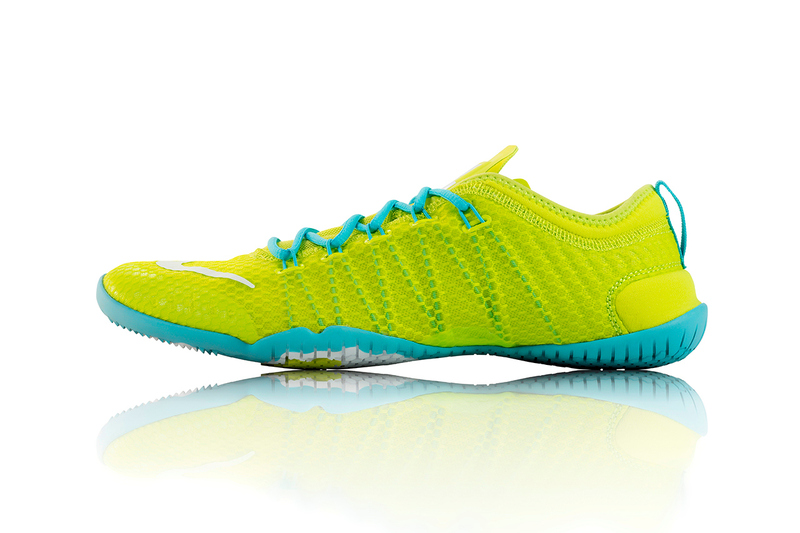 The design team then set out to create a shoe inspired by elite distance runners who ran barefoot. 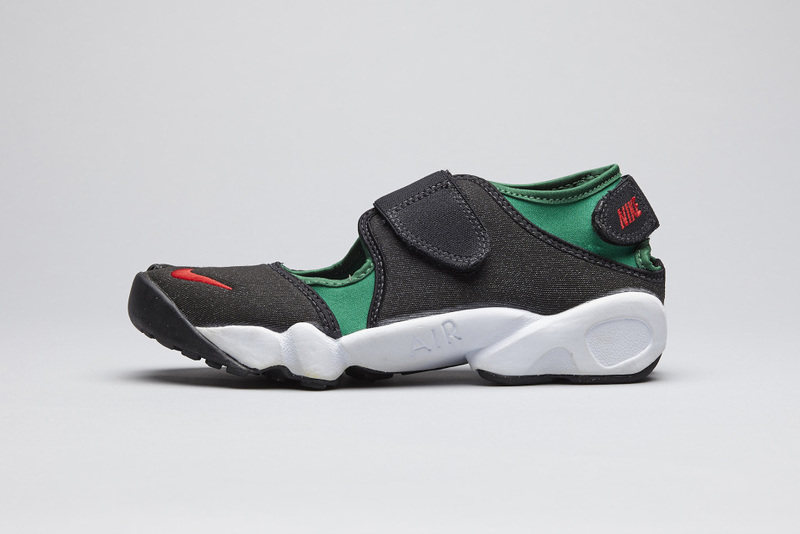 Thus, the Nike Air Rift was created with the understanding that the toe is a significant source of propulsion. 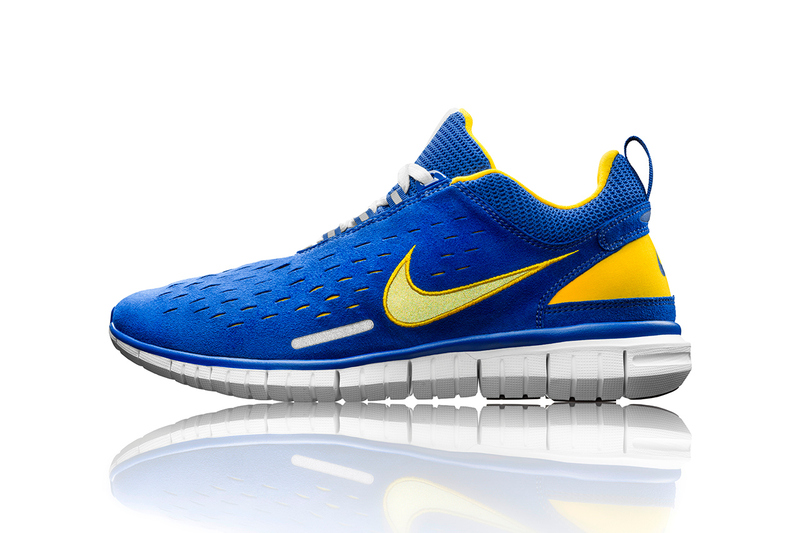 For the entire story, be sure to head on over to Nike. 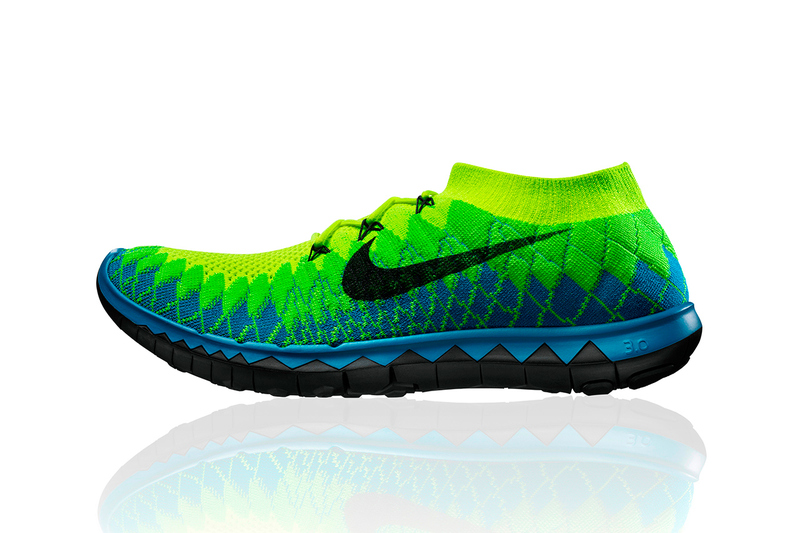 To celebrate the 10th anniversary of its Free technology, Nike premieres a special homage collection of both new and revived models including the all new Nike Free 3.0 Flyknit. If you ever wondered, the numbering system that appears on the sole unit indicates how much cushioning that particular model possesses, where 0 is practically barefoot and 10 designates your normal running shoe. 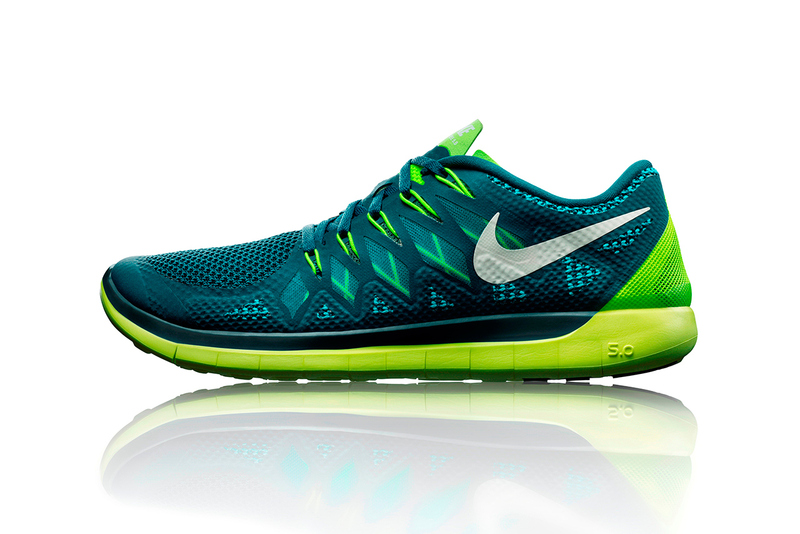 So for 2014, the Free sole receives a complete overhaul fueled by scientific data and athlete insight. The new hexagon-shaped strategically-engineered flex grooves through its arch helps ensure natural movement from no matter where its wearer’s foot strikes the surface, thus providing more energized transitions and superior flexibility. 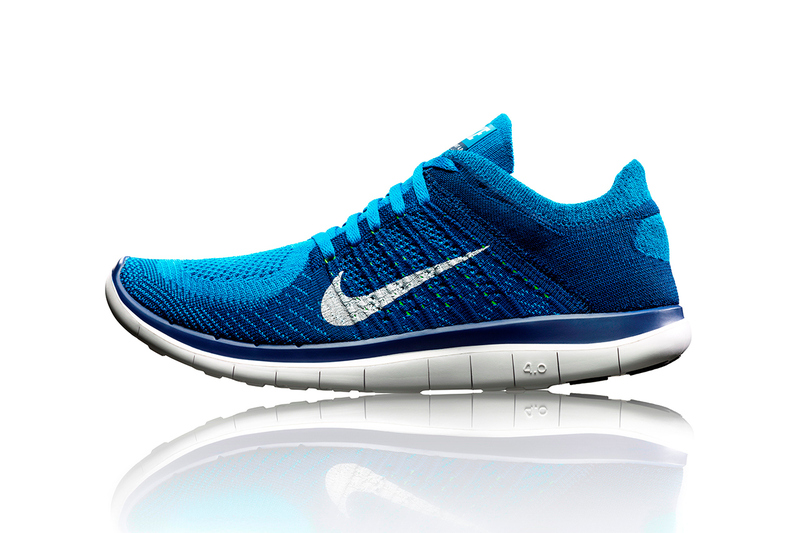 This range – set to release April 4 – includes the aforementioned Free 3.0 Flyknit as well as the Free 4.0 Flyknit, Free 5.0, Free Trainer 3.0, Free Trainer 5.0, Free 1.0 Cross Bionic, Free Breathe and the Free OG.